In a hate crimes complaint, the U.S. Department of Justice has identified a criminal defendant’s tattoo of the Confederate flag as “indicative of white supremacy,” according to court records. The hate crimes charges were announced today by Vanita Gupta, head of the Justice Department’s civil rights division, and Ohio federal prosecutors. 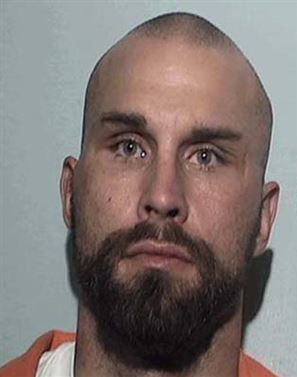 Following his arrest by Toledo cops, Butler claimed that the beating victim called him a “cracker” due to “his Confederate flag and the ‘Don’t tread on me’ sticker on his truck,” according to the criminal complaint.